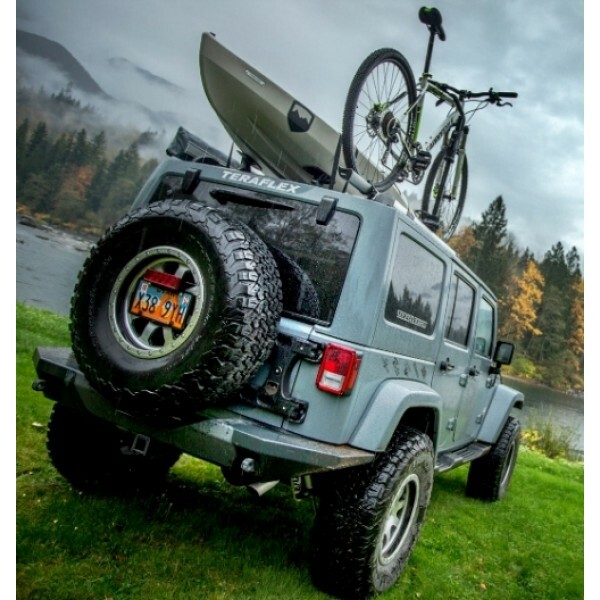 The TeraFlex JK Heavy Duty Adjustable Tire Carrier is designed to carry up to a 37” tire over the most extreme trails and obstacles, and provide easy and immediate access to the rear cargo area with a one-handed single action. 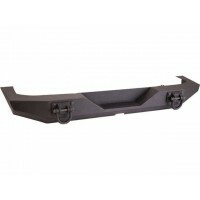 This tire carrier spreads the load and weight of the tire to more than just one hinge point. 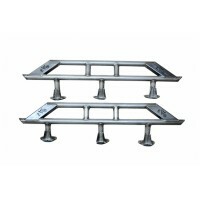 Incorporating and using the factory tailgate, the hinge mounting points spread and separate the load as far apart as possible, resulting in maximum strength and durability. Dedicated tooling provides a cast A356.2 T6 Aluminum main component. This keeps the carrier as light and strong as possible. 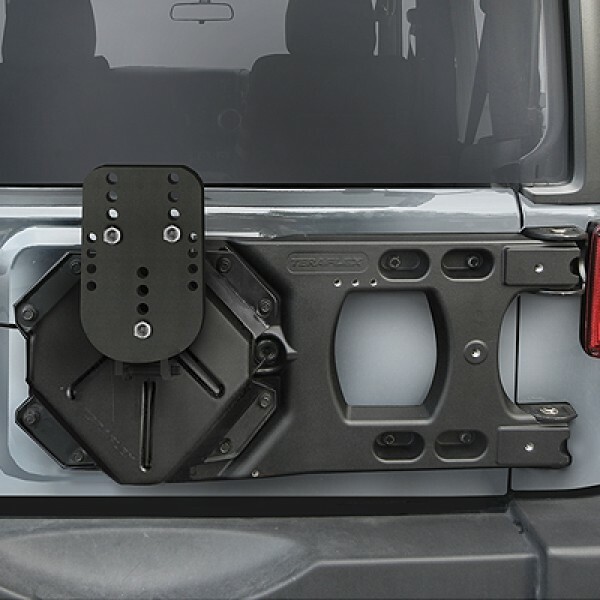 The fit and finish is designed to follow the flow and contour of the Jeep body, while seamlessly providing additional mounting points for off-road accessories such as recovery jack and fluid containers. The factory Jeep body provides substantial internal gussets and bracing that easily supports the new tire carrier and oversized tire. 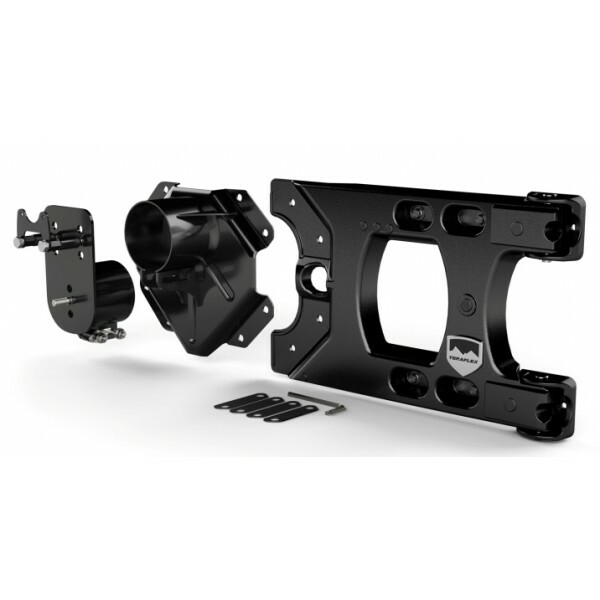 The HD hinge brackets are forged steel and the HD 5/8” hinge pins are constructed from cold formed high-carbon hardened steel. 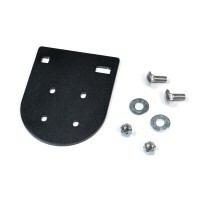 The combination of mounting location and HD mounting brackets provides one of the strongest, rattle-free tire carriers on the market today. 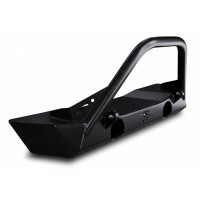 The TeraFlex HD Tire Carrier removes all stress from the gate by utilizing the HD reinforcement carrier as the load-carrying component; in effect it carries the weight of both the tailgate assembly and the spare tire. 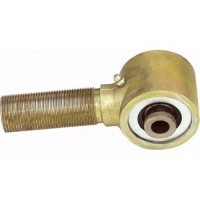 The simple 100% bolt-on installation can be performed using common hand tools, with no drilling required. 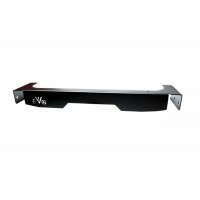 The simple design also allows for the use of a rear bumper of your choice - no aftermarket bumper purchase is required, and it works with most aftermarket bumpers. 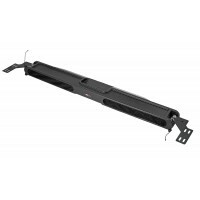 This carrier is a patented design (#D698224) covered by the USPTO, and is a known favorite among Chrysler. 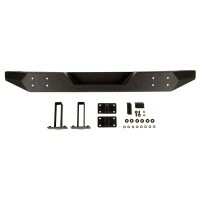 XHD Rear BumperMake the most of your rear bumper with this XHD Rear Bumper System. 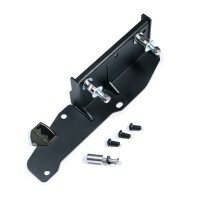 Features easy ins..
DESCRIPTIONThe new heavy duty Alpha Hi-Lift Jack mount is designed with utility in mind. This bracke..
Do you have a Hi-Lift Jack, and a RotopaX container? 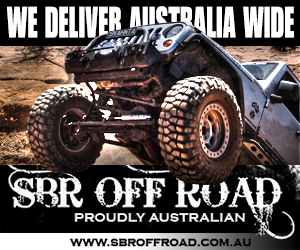 Do you want to carry both on your TeraFlex Alph..
Spartan Rear BumperRugged Ridge engineered the Spartan Series Bumpers for the Jeep enthusiast that w.. 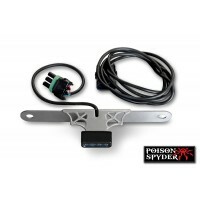 Poison Spyder LED License Plate/ Third Brake Light On many modified Jeeps the license plate h.. 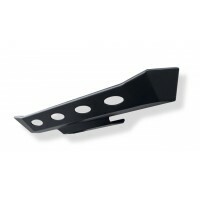 Overhead Storage Console The Rugged Ridge Overhead Storage Console is the storage solution you ..